I LOVE this story and the music. My 4 year old hasn’t let it leave the cd player in our vehicle for almost a year now… and I’m excited to say that I’m going to be putting on this story as a musical with an Elementary school that I’m working at. 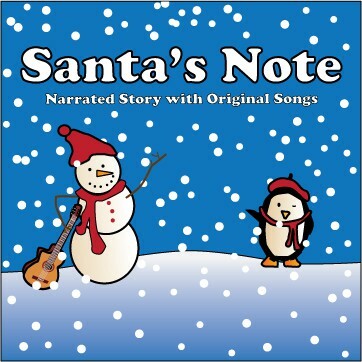 Great story, fun music… important message. It’s so original and upbeat, and of course I love the artwork as well!